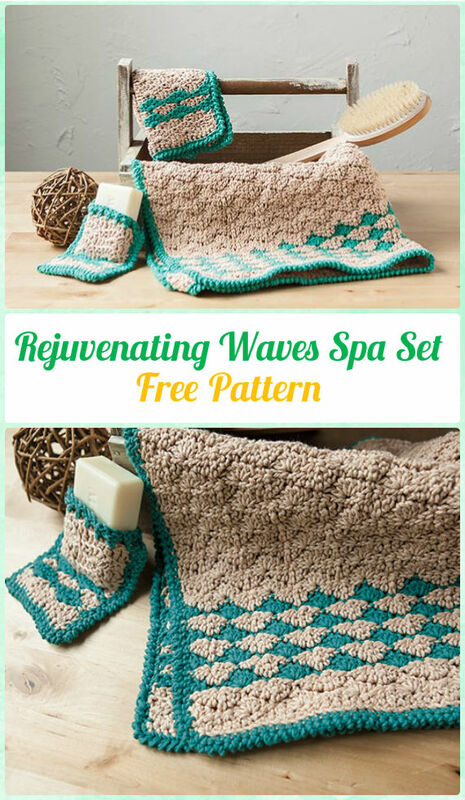 A collection of Crochet Spa Gift Ideas with Free Patterns. 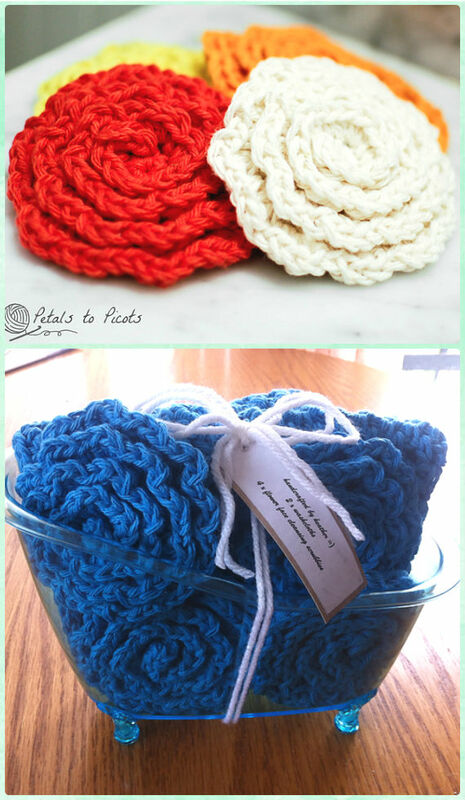 Mother’s day is in May, and we are looking for some crochet projects for grandma as well as all young moms. 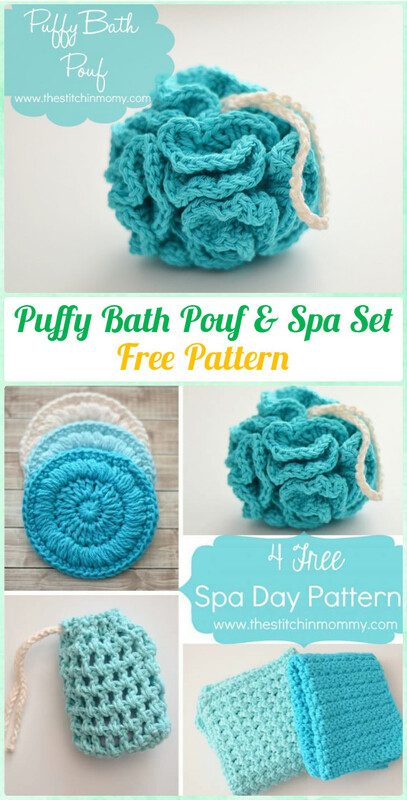 Our Crochet Channel is sharing this Crochet Spa Gift Ideas with our community members as well as all readers passersby. 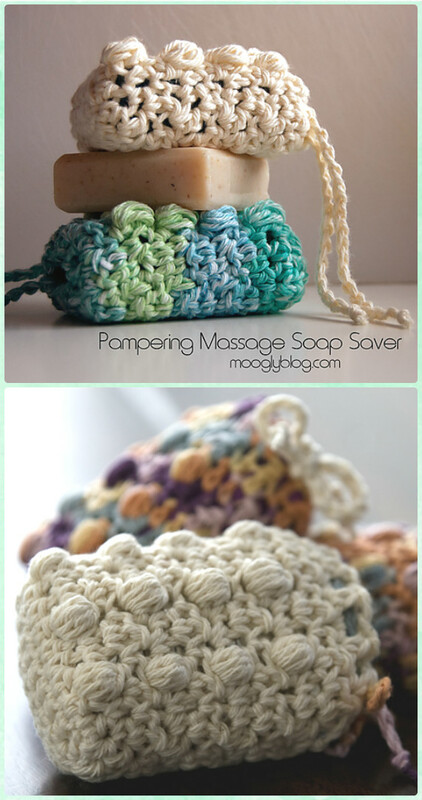 Stitch out some spa gifts and let them take a rest, relax in own spa time. 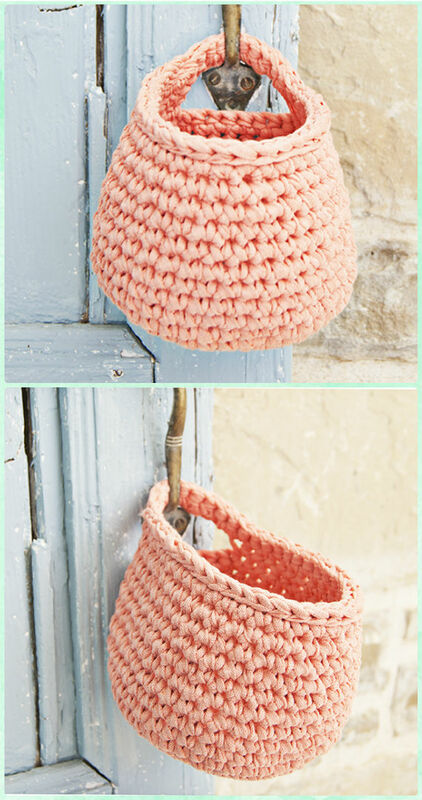 They are easy to crochet and quick to finish in a day or two, crochet a set, wrap with handmade tag and send out the warm care, scroll down and see what’s in your stitching agenda.